By Rachel on November 26, 2012	in Job applications. Permalink. Why is a mullet pictured here? 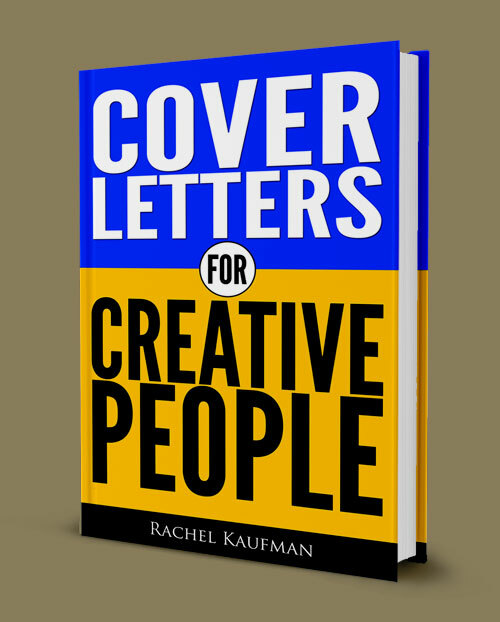 In the ebook, I talk a lot about writing a letter with personality, and about fitting your letter to its intended audience. If you’re funny, and you’re applying for a job at a startup, it’s OK to be funny in your letter. (If you really are funny, that is.) If you’re applying at The New York Times, you probably want to be a little more sedate. But sometimes, the front the company projects isn’t at all how the company culture actually is. Plenty of places that produce serious work have crazy office cultures. They present a business front to the world, but inside the company is all party. Are you a fan of collegehumor.com and interested in experiencing what it’s like to be part of the CH marketing team? Cool story, bro. But seriously, we are looking for someone resourceful, organized, focused and driven, who spends way too much time on the web, so that they can spend even more time on the web. Are you this awesome person? Candidates should be very detail oriented and have an interest in media and entertainment, and have a pretty thorough understanding of tech, pop and nerdy internet cultures. Extra points if you’ve ever had to use the internet to promote something. Please include the exact days and times you are available. This is an unpaid internship and you must be eligible for school credit, and able to commit 3+ days a week. This isn’t your typical job ad, but it’s also not that out there. When you write your cover letter, are you going to spend three paragraphs dropping the latest memes? Are you going to stick clipart on your resume? Nooooo. The language in the ad is pretty sedate, so while they’ve signaled it’s OK to say “interwebz,” you shouldn’t go overboard. Play it straight. In Part 2, we’ll dissect a cover letter whose writer didn’t understand about mullets. #Fail, unfortunately. *By the way, this is, as far as we can tell, a legit, currently-open ad, so apply away.